With the advance fleet tucked in snugly in Shandon Gardens an intrepid group of three, 4E, 76M and 35M set off to Binns Bridge to keep Brendan Behan company and to head for the National League final in Croke Park – the writer fulfilling a bucket list ambition to walk to Croker to a match from his barge on the Royal. 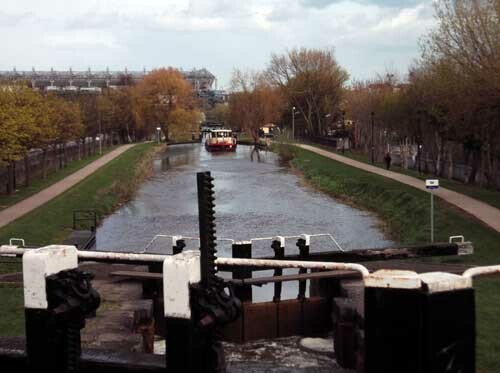 A handy run down aided by Des – and of course Ben – was rewarded with a very pleasant mooring on level 2 just a step back from Drumcondra with its supply of hostelries and eateries including a magical home bakery. A wonderful oasis just a hop from the city centre. The journey was well rewarded with a very pleasant brunch on Sunday followed by a hard earned success for the Dubs – life doesn’t get much better! Another group launched themselves into a foraging expedition to Beaulieu in search of bargains enjoying success on that front and experiencing varying degrees of adventure testing out the transport infrastructure on the trip home! The intervening week involved a visit to O’Connells school for a meeting with 5th class students and their teachers Bridget and Rory who had so enthusiastically embraced the invitation to do a booklet on the canal. 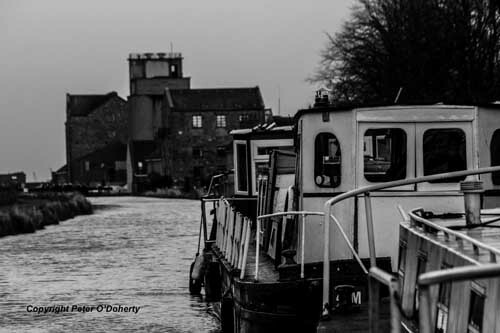 This was followed by a guided tour of the canal bank and a viewing of the boats from the school to Shandon Gardens led by well known historian Joe Treacy. 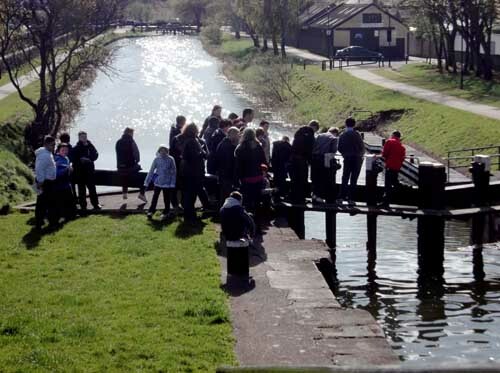 The pupils were given a wide ranging background to the canal and its construction and commercial history combined with insights into other local items of interest including the Auld Triangle himself Mr BB perched on his bench. They clearly enjoyed the new perspective they were getting on their canal and kept us on our toes with lively and imaginative questions. As with other stops along the way the level of interest and positive reaction from local residents to boats was palpable. Both adults and younger folk beat a constant and welcoming path to the boats. 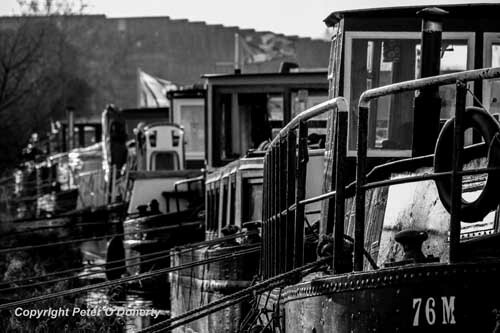 The reaction to traffic on the canal continues and the constant theme was a hope that we would be back again next year and some of us no doubt will, having got a taste for this wonderful waterway and its neighbours. All in all a restful weekend for most with time to catch up on other aspects of lives and in some cases to do some boat maintenance. 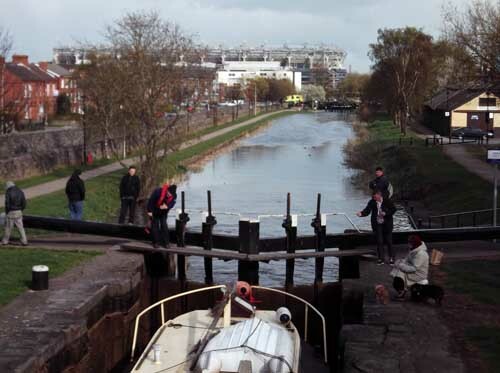 Hard to believe the next step is just the run down for all 9 barges to and through the Effin bridge and across Anna Livia to Grand Canal dock – the journey from Richmond seems to have gone by in a blur! Explaining how it all works to the pupils of 5th class from O'Connell's, NCR.